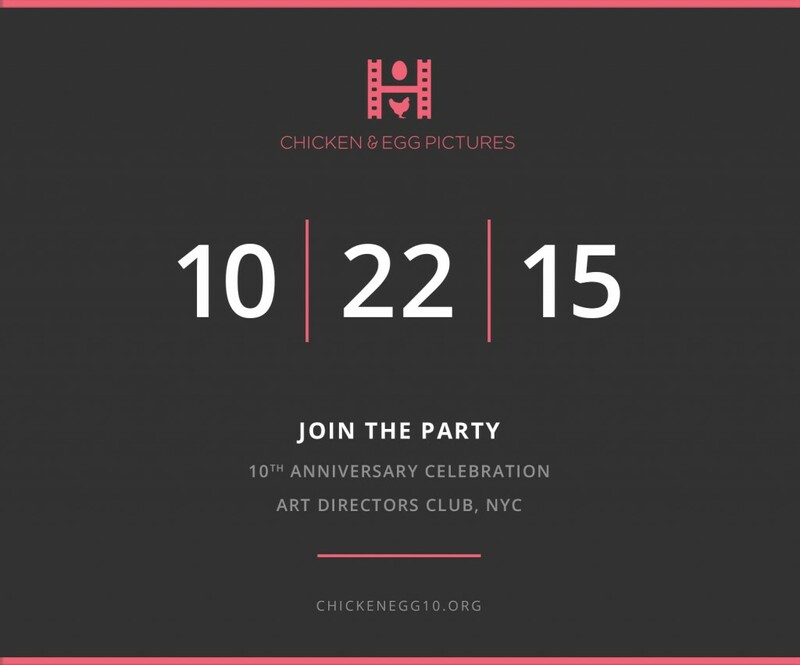 Tickets are now available for Chicken & Egg Pictures’ 10th Anniversary Celebration. Join us on Thursday, October 22 at the Art Directors Club in New York to mark this milestone and salute a decade of supporting courageous women storytellers. Get your ticket today!  Your support will help us continue our work for the next ten years and beyond. You’ll get a first look at a special interactive exhibit that brings five Chicken & Egg Pictures-supported films to life, and an opportunity to bid on one-of-a-kind items and experiences at our silent auction.